Chives, Mint, Alyssum, Carrot, Sweetcorn, Cucumber, Radish, Turnip and Beans. 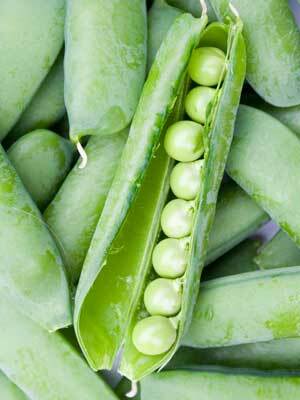 Start peas off under cover in early spring in a length of old guttering as this makes it easy to tip them into their final planting site. Or sow directly into the soil once it has warmed up in late spring. Sow in batches for a continuous supply.